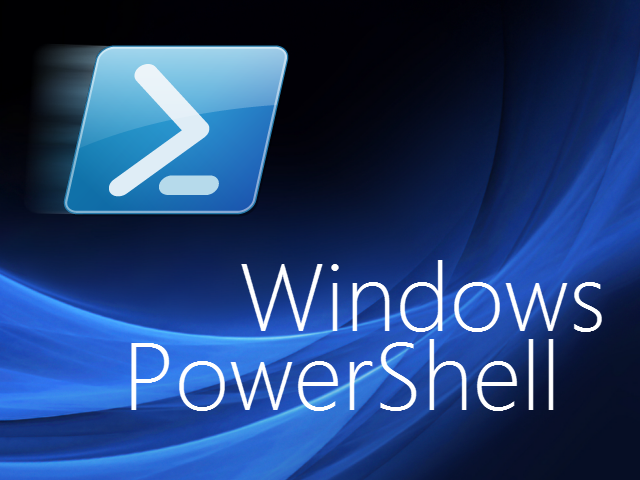 One of the first things you will discover as an Office 365 administrator, is that your Admin server will need to be configured to allow easy and streamlined administration through PowerShell. This tutorial includes configuration for Office 365 Administration that supports Modern Authentication (Including Multi-Factor Authentication - MFA). 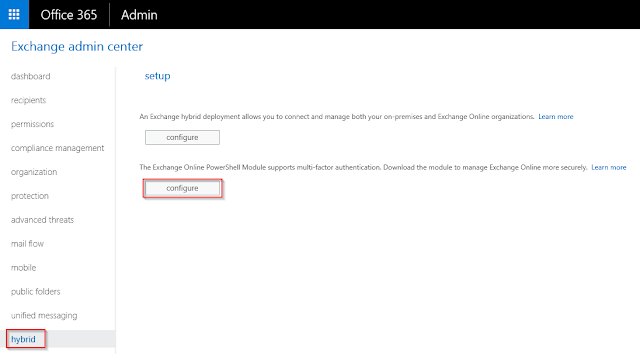 This tutorial will focus on configuring Server 2012 R2 as your Office 365 management server. Once downloaded, run the install file and follow the wizard. 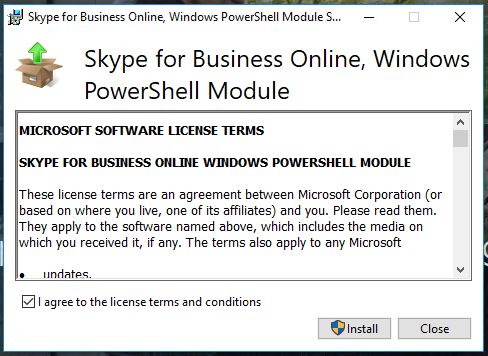 Once installed, the Exchange Online PowerShell window will load. During installation you will see the progress. Click 'Finish' and Exit once completely installed. 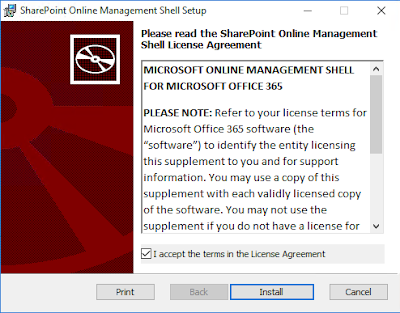 Now that all the pre-requisites are installed, you can proceed to administer your Office 365 tenant. 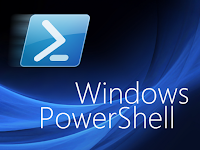 It is important to note that the PowerShell modules that you have downloaded and installed support Modern Authentication (includes support for Multi-Factor Authentication as well as non Multi-Factor Authentication). 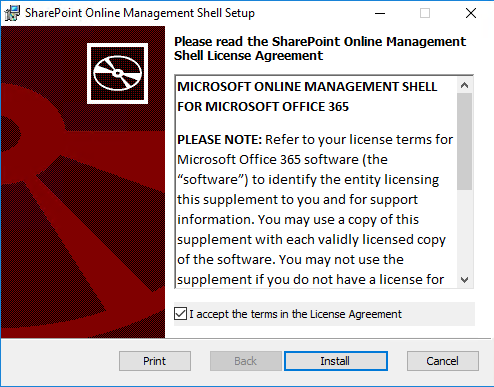 As of 22nd July 2017, Multi-Factor Authentication is not supported for PowerShell administration of the Security and Compliance Centre.